Save the Harbor/Save the Bay and the Department of Conservation and Recreation (DCR) are now seeking proposals from organizations in Lynn, Nahant, Revere, Winthrop, East Boston, South Boston, Dorchester, Quincy and Hull to be considered for our Better Beaches Program grants. The grant program will support free beach events and activities at the region’s public beaches this year. In 2017, our Better Beaches Program made matching grants to 27 organizations in nine beachfront communities and waterfront neighborhoods from Nahant to Nantasket. In turn, these groups leveraged the funds to support 93 free events and programs that brought over one million people to the region’s public beaches in 2017. 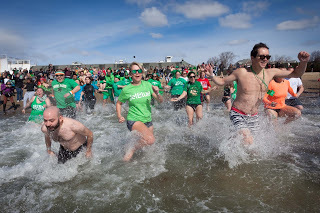 This year, funds to support the program include the proceeds of the Harpoon Shamrock Splash, which was held on Sunday, March 11th at the BCYF Curley Community Center at M Street Beach in South Boston. 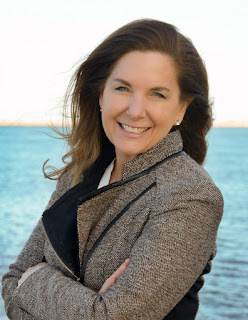 Additional funds for the program have been supplied by the Commonwealth, with the support of the Massachusetts Legislature, the Baker-Polito Administration, the Metropolitan Beaches Commission and the Department of Conservation and Recreation. 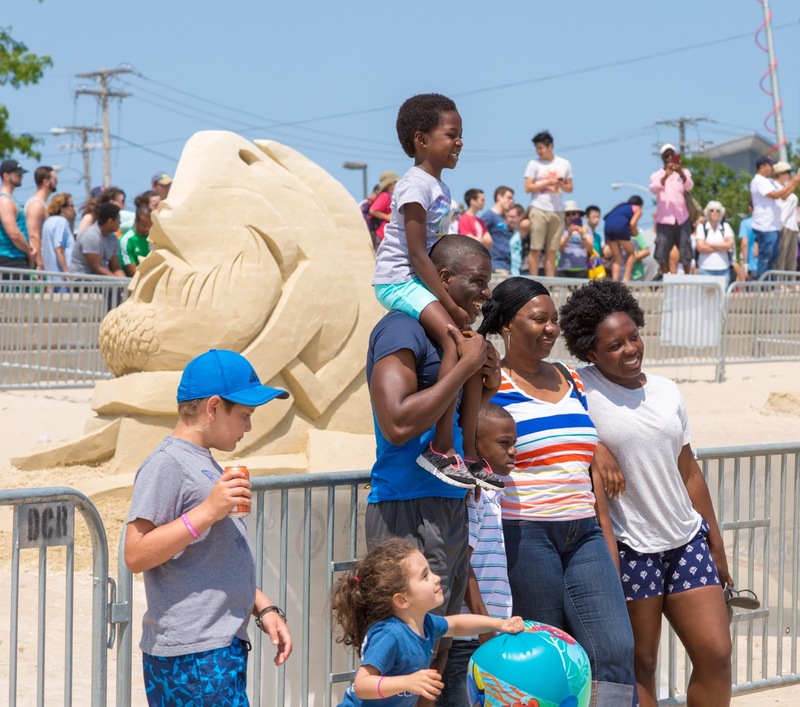 As a result, this year we will be granting nearly $250,000 to support free beach events and programs in Lynn, Nahant, Revere, Winthrop, East Boston, South Boston, Dorchester, Quincy and Hull. Better Beaches Program Grants range from $500-$5,000, with a typical grant of $3,500, though in some cases we may consider larger grants. In the past we have supported events that are as diverse as the beachfront communities and waterfront neighborhoods that host them. These include concert series, sand-sculpting competitions, bicycle rides, campfires, fitness boot camps, Art on the Shore, Storytelling by the Sea, neighborhood beach parties, movie nights on the beach, circus performances on the sand, youth programs and much more. 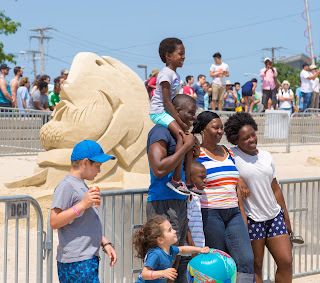 To apply for a grant or ask any questions about the Better Beaches Program, please contact our Director of Partnerships and Advocacy Andrea Patton by phone, at 617-451-2860 ext.1006, or email at patton@savetheharbor.org. Applications are due by Monday May 14, 2018 after which our Better Beaches Grants Committee will review the proposals, and notify applicants by Friday, May 25. 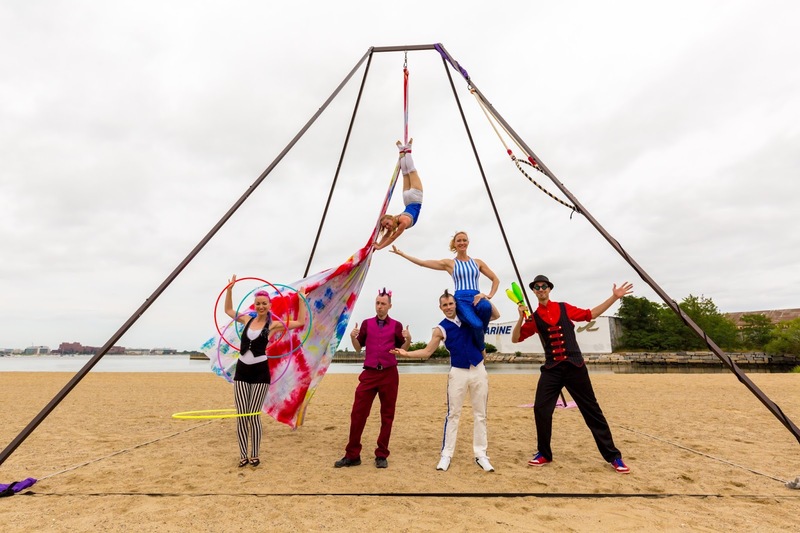 They will present the checks at their annual Better Beaches Award Reception, which all grant recipients are expected to attend, on Saturday, June 9th at Boston’s Fish Pier. Information about the events and programs that were supported last year, can be found in our 2017 Better Beaches Program Report, which is available at http://savetheharbor.org/Content/2017_Beaches_Report.pdf. We like to thank our program and policy partners and event sponsors The Department of Conservation & Recreation, Harpoon Brewery, JetBlue, The Boston Foundation, the Richard Saltonstall Charitable Foundation, P&G Gillette, National Grid, Comcast, Beacon Capital Partners, New England Picture, Mix 104.1, Boston Centers for Youth & Families, The YMCA of Greater Boston, The Daily Catch Seaport, Baja Taco Truck, and Blue Sky Collaborative for their support.